H.P. Lovecraft was a bitter racist and reactionary, but nonetheless, his stories of cosmic horror and characters like the eldritch god Cthulhu have imprinted on the literary consciousness for nearly a century. That's a testament to the power of his unsettling imagination, in which a primordial, ageless darkness lies just underneath humanity. Somewhat surprisingly, a cinematic adaptation of Lovecraft's work has never really broken through to the mainstream — there have been plenty of B-movie and smaller films based off his stories, but the intellectual property has remained relatively unmined, even in this era of endless conceptual recycling. The most cherished attempt to bring Lovecraft to the big screen is a movie that was never even made: Guillermo Del Toro's long-developed, eventually-abandoned take on "At the Mountains of Madness", one of Lovecraft's most iconic stories. In the story, an expedition to Antarctica finds an ancient, undisturbed city filled with alien life forms, suggesting a stranger precedent to humanity. The expedition goes… not well, as you might imagine. People die, and are driven insane. Horrific monsters emerge from the abyss, ready to conquer life on Earth. Is there a happy ending? Of course not! 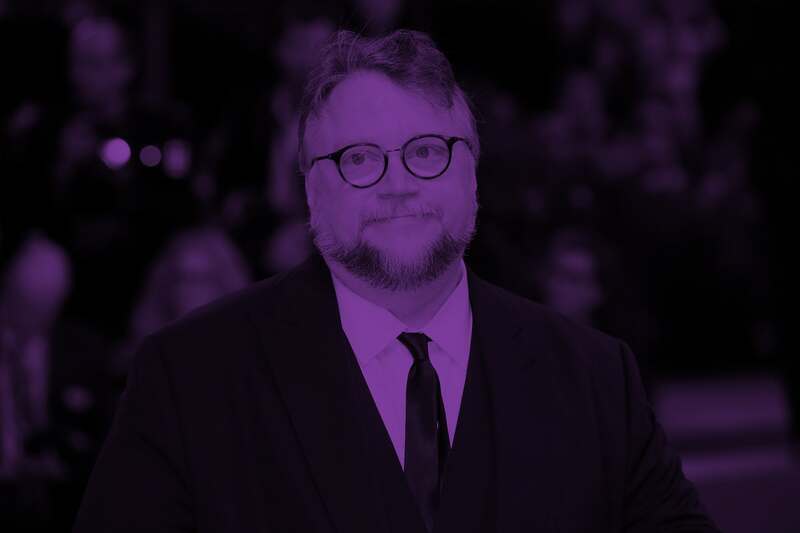 The frozen landscape, the alien biology, the daunting architecture — all of this was fertile territory for Del Toro's strengths as a director who can convincingly give fantastical concepts the dramatic heft they deserved. In 2006, he wrote a script, and proposed it to Warner Bros. as an R-rated horror movie with a giant budget, which received moral and financial support from Tom Cruise and James Cameron. 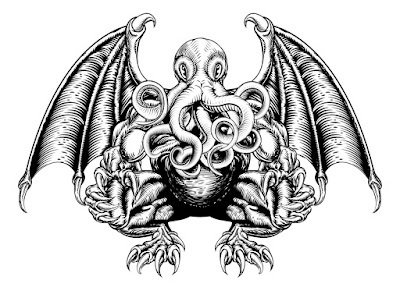 His ideas were incredibly detailed and ambitious, prompting salivation from Lovecraft readers who knew from movies like Pan's Labyrinth and Hellboy how Del Toro had the right sensibility to bring Lovecraft's daunting concepts to life. Eventually, the movie was called off altogether, despite the success of conceptually unfamiliar, R-rated movies like Deadpool. (Del Toro: "We all think, from the outside, that studios are going to learn this or that, but studios don't think that way.") But now, Del Toro is the man of the moment, having scored Best Picture and Best Director wins at last night's Academy Awards for The Shape of Water — another conceptually unfamiliar, R-rated movie filled with creature horror and unsettling imagery. There's literally no better time than now to give the man a pile of cash and let him cook. Del Toro, too, has always been open to the possibility that the movie could come back, given his years-long passion for making this work. The Oscars are silly, but their utility is giving creators the momentum they need to bring their more niche ideas to live. Pumping $150 million into this story, brought to life by one of the best directors around — come on, that's a much better use of cash than King Arthur: The Last Sword.